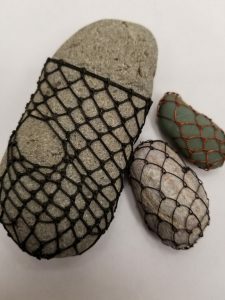 On Saturday, April 13th from 10 am to 4 pm, please join Textile Arts Los Angeles for a workshop that explores the hand weaving technique of knotless netting with Polly Jacobs Giacchina. On Thursday, March 28th from 6:00 to 9:00 pm, Helms Bakery District is pleased to present Interactions, by Kayla Sweet-Newhouse, a solo exhibition of sculpture and multimedia photomontages that leap from the wall. 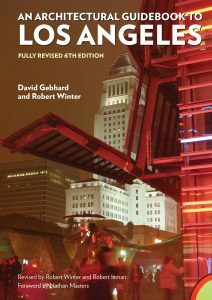 On Tuesday, March 26, from 7 to 9 pm, please join us for a conversation with Robert Inman in celebration of the (re)launch of The Architectural Guidebook to Los Angeles. On Wednesday, March 20th from 6:30 to 8:30 pm, please join us for a screening of FACE OF A NATION: What Happened to the World’s Fair?, with filmmaker and architect, Mina Chow. On Wednesday, March 13th from 7 to 9 pm, please join us for the first in our professional development series with our partners Lesley Roberts of OceanParkStudio and Textile Arts Los Angeles. 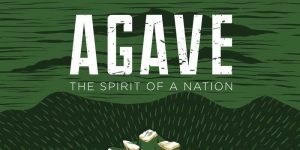 On Tuesday, March 12th from 6:30 to 9:30 pm, please join us for a special evening of film and spirit at the Helms Design Center, in celebration the tradition of the agave plant. 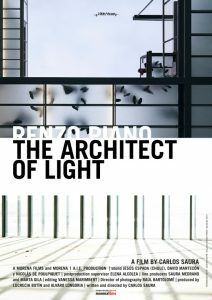 Join us for the conclusion of our day-long festival of short films for our Feature Presentation: Renzo Piano: The Architect of Light. This portion of the day has limited seating. For Free Tickets please RSVP. 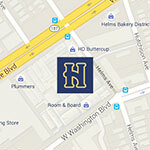 Helms Bakery District, 8800 Venice Blvd. Join us on Saturday, March 9th, from 11 am to 5 pm, for a day of free screenings of over 24 short films showcasing architecture and design. Pop into any of the eight participating showrooms on the walk, including Arcana: Books on the Arts, Danish Design Store, H.D. Buttercup, Louis Poulsen, Rejuvenation, Room & Board, Scandinavian Designs, and Vitra to experience a unique program of films curated by the Architecture & Design Film Festival. 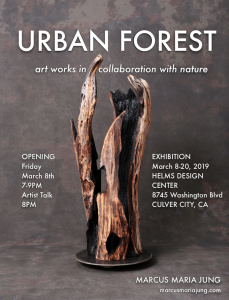 On Friday March 8th from 7 to 9 pm, please join us for the opening of Urban Forest, an art exhibit that is the result of a collaboration between Los Angeles based artists Rachel X Hobreigh and Marcus Maria Jung.